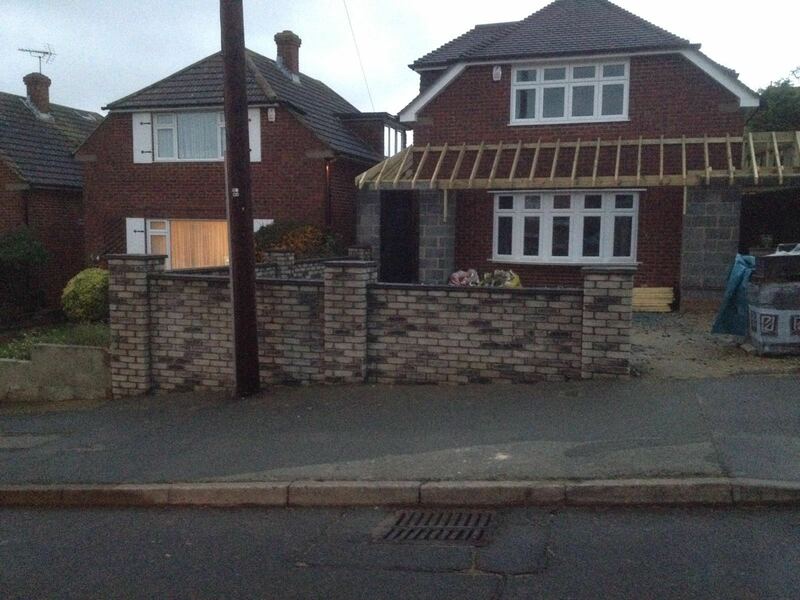 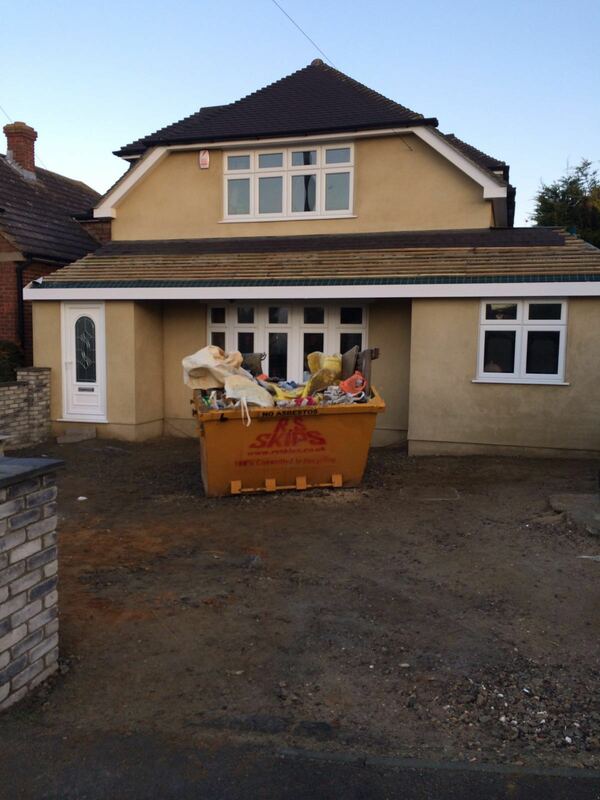 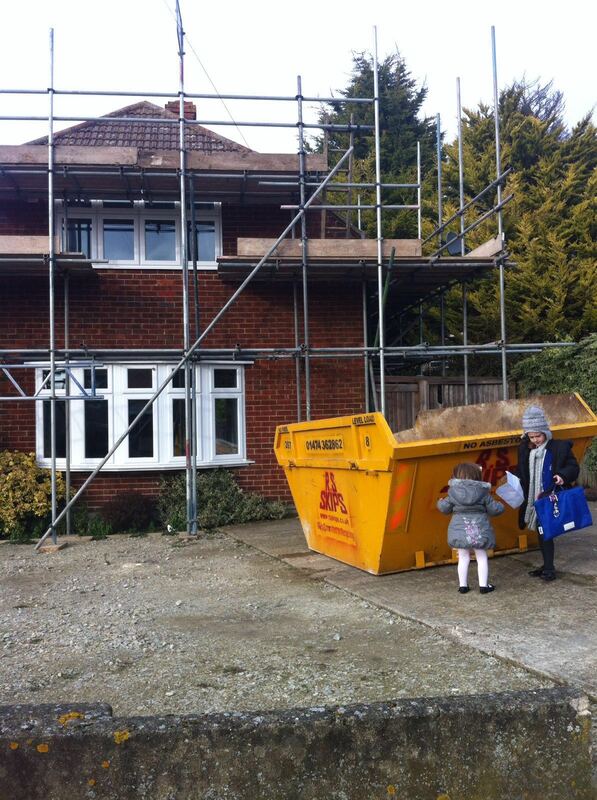 Front, side and rear single storey extension with pitched roof to match existing. 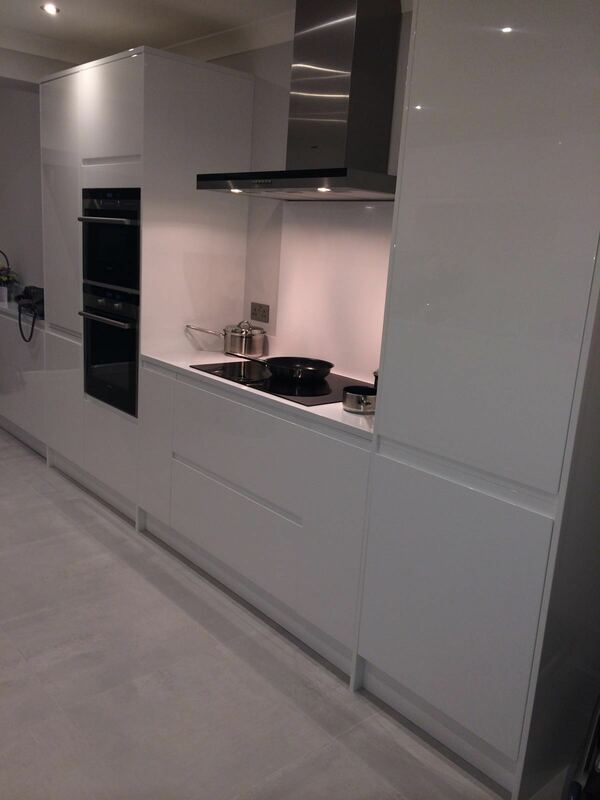 New open plan fitted kitchen with utility room. 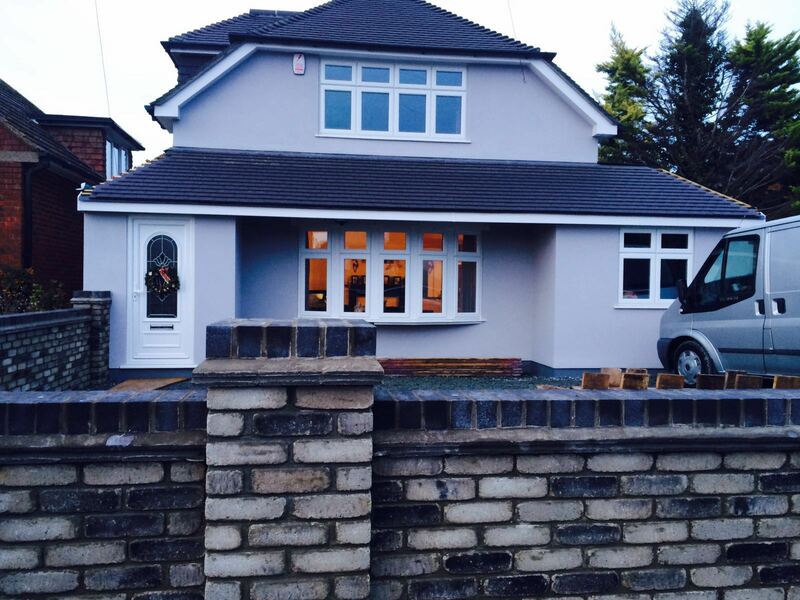 Interior refurbishments to blend in with the existing rooms. 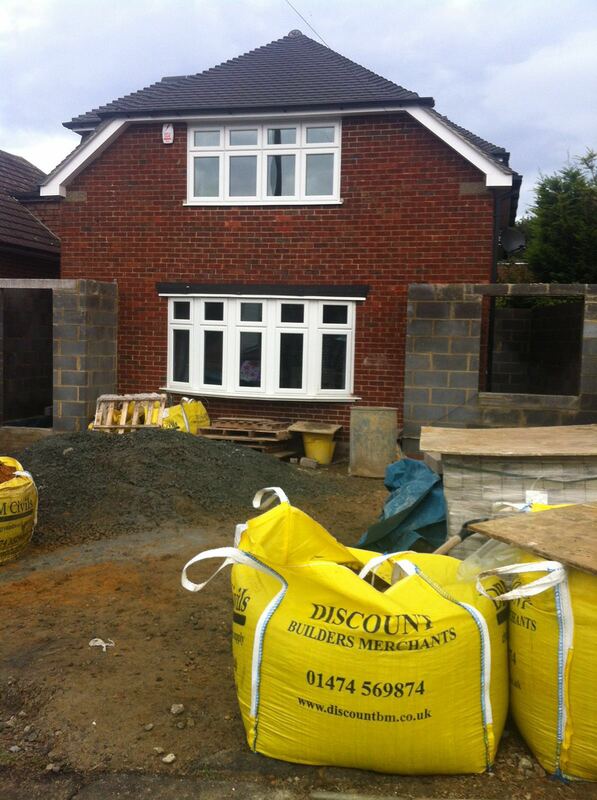 Bi-fold doors opening on to the rear garden. 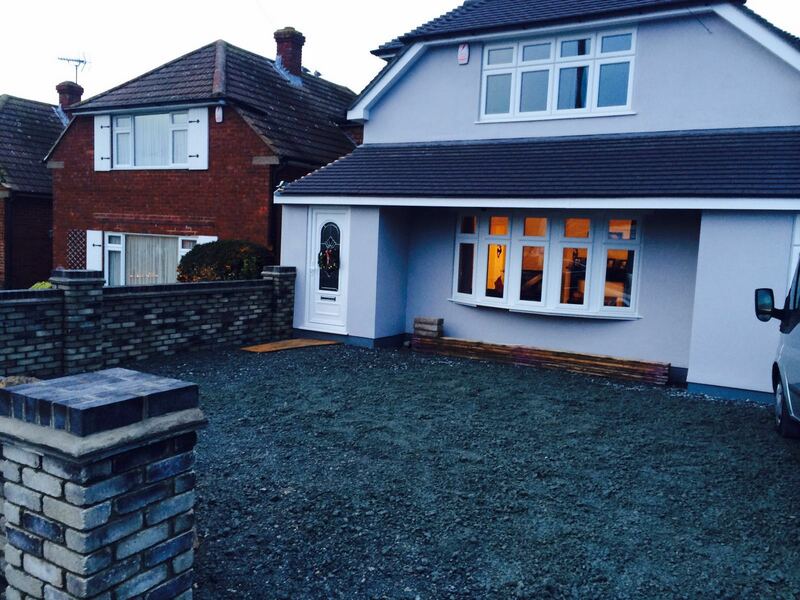 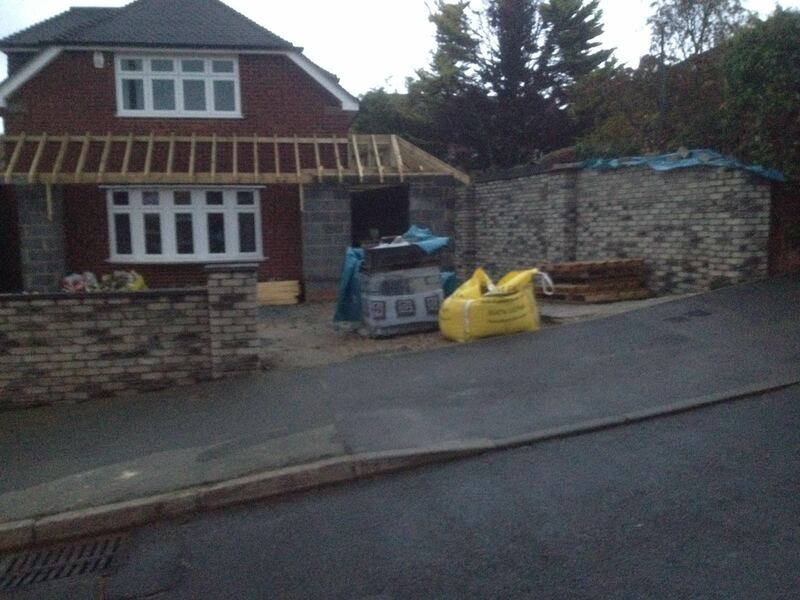 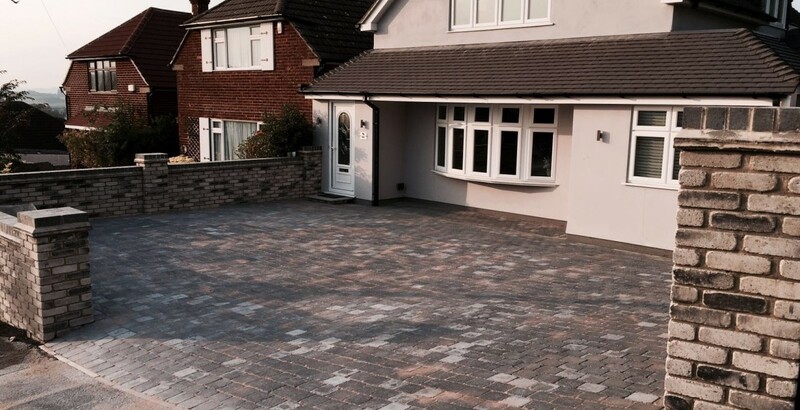 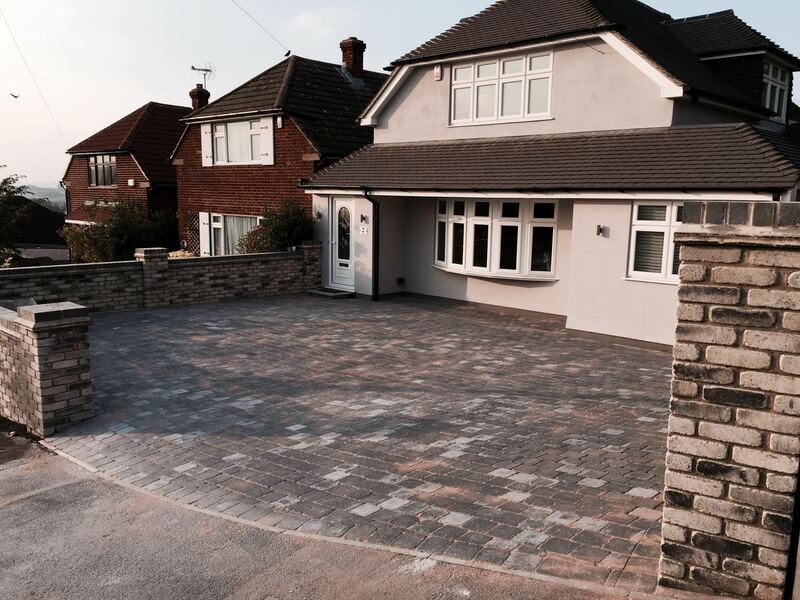 New front driveway and raised patio to the rear garden. 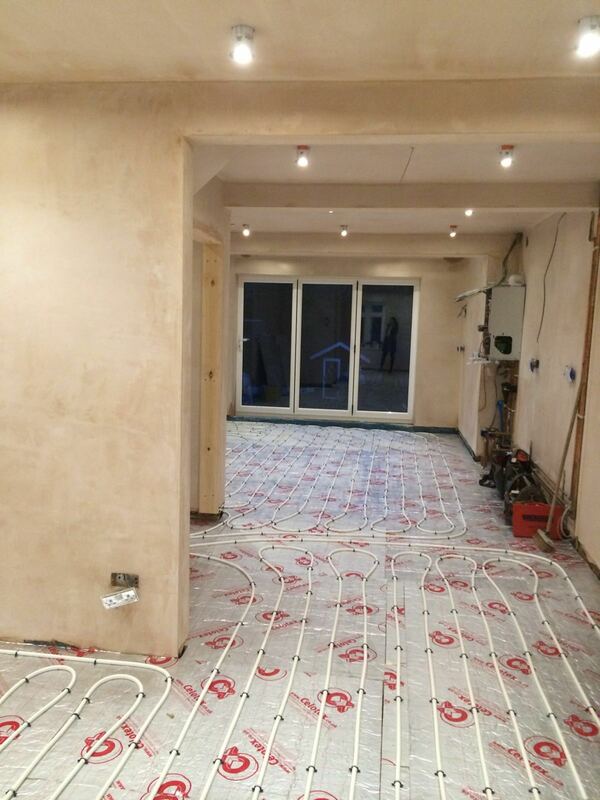 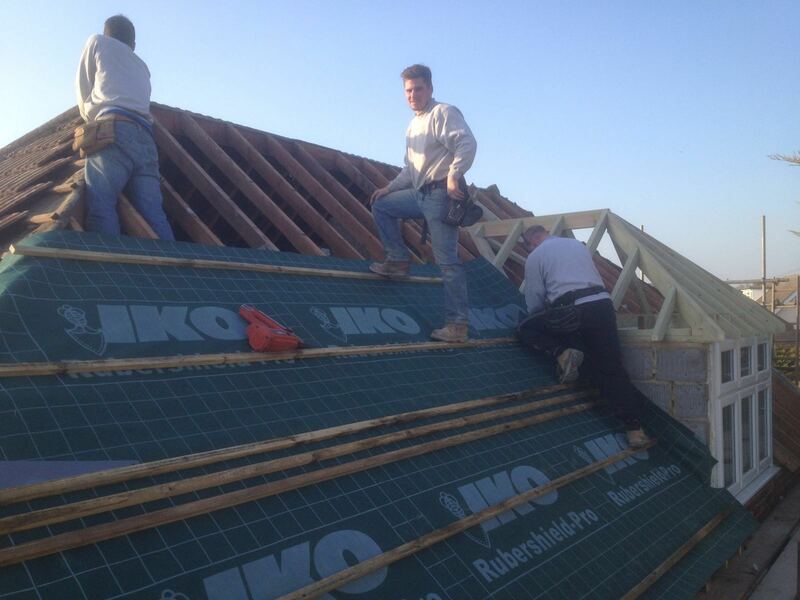 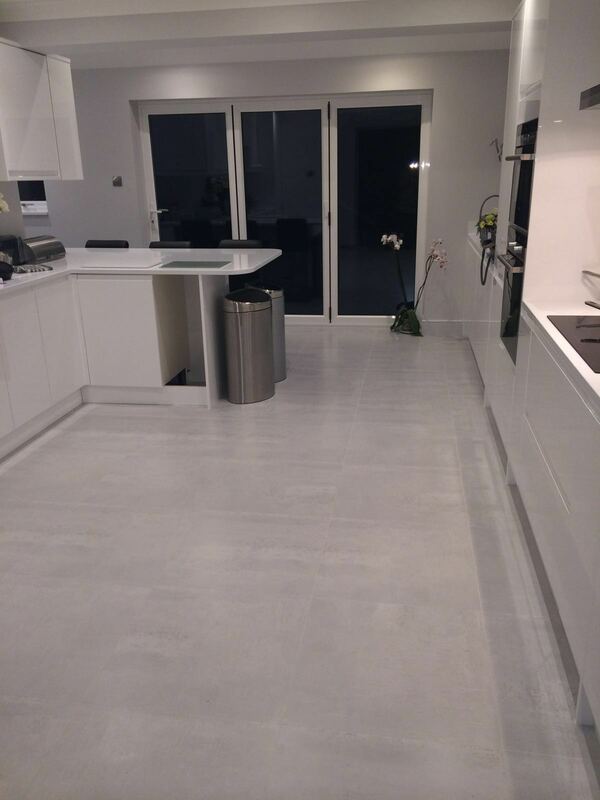 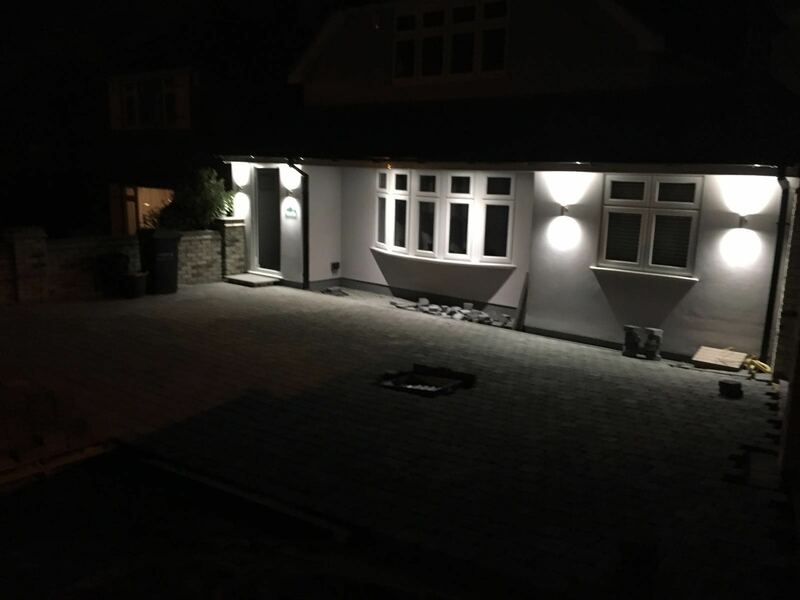 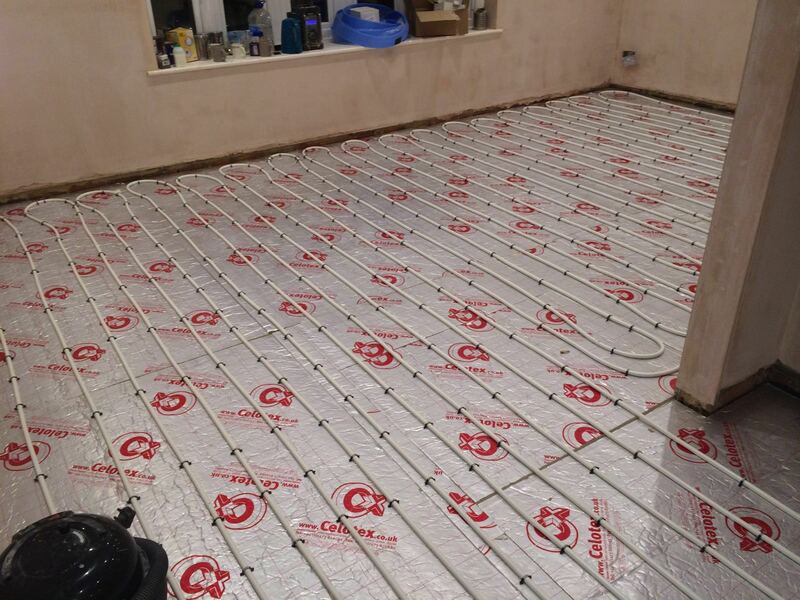 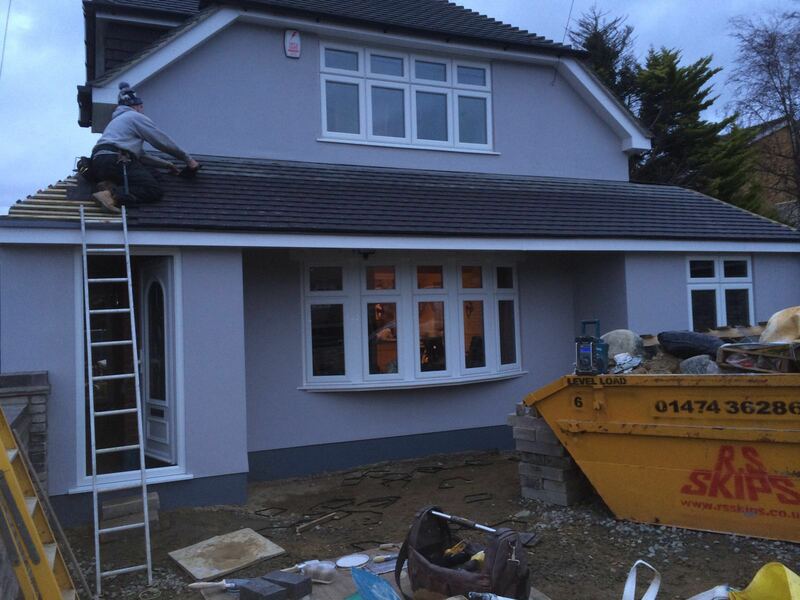 We undertake a wide variety of work, from small refurbishments to complete new builds such as carpentry, extensions, kitchens and bathrooms, landscaping, loft conversions, renovations and roofing. 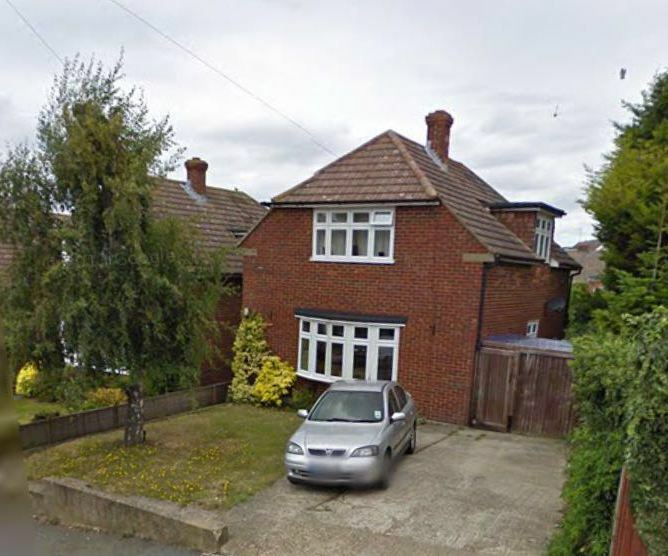 19 Gresham Avenue, Hartley, Kent DA3 7BT.